The APEX Awards are an international competition that recognizes outstanding publications from newsletters and magazines to annual reports, brochures and websites. Out of more than 1400 entries, only 100 receive a Grand Award, which is the highest recognition the judges can present. According to the APEX 2018 judges, "The awards were based on excellence in graphic design, quality of editorial content and the success of the entry in conveying the message and achieving overall communications effectiveness." 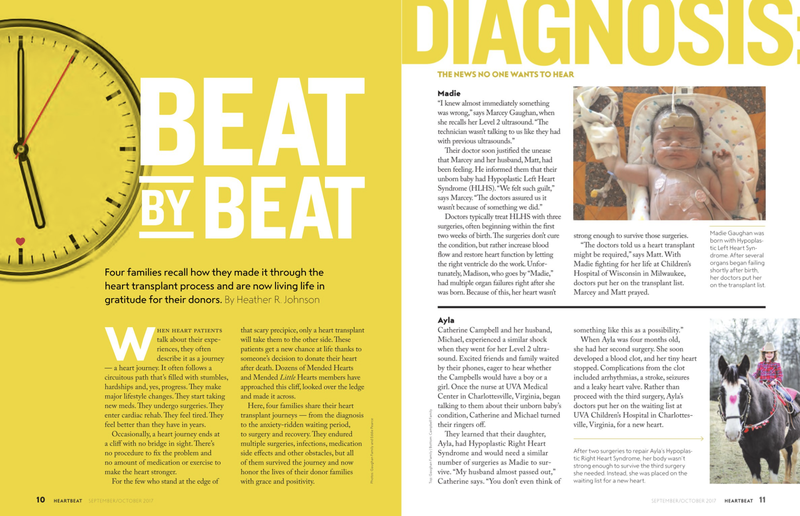 Heartbeat is the bi-monthly magazine that our client, Mended Hearts, distributes to members and subscribers all over the nation. Mended Hearts is a national and community-based non-profit organization that has been offering the gift of hope to heart disease patients, their families and caregivers since the 1950s. 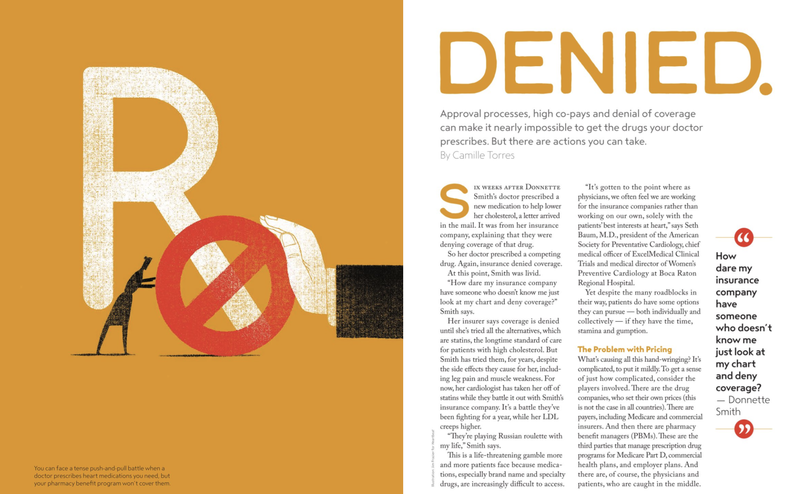 Each issue focuses on the topics that matters most to their readers, such as health tips, research updates and personal stories. We would like to thank the APEX Awards committee for recognizing our work on Heartbeat magazine! 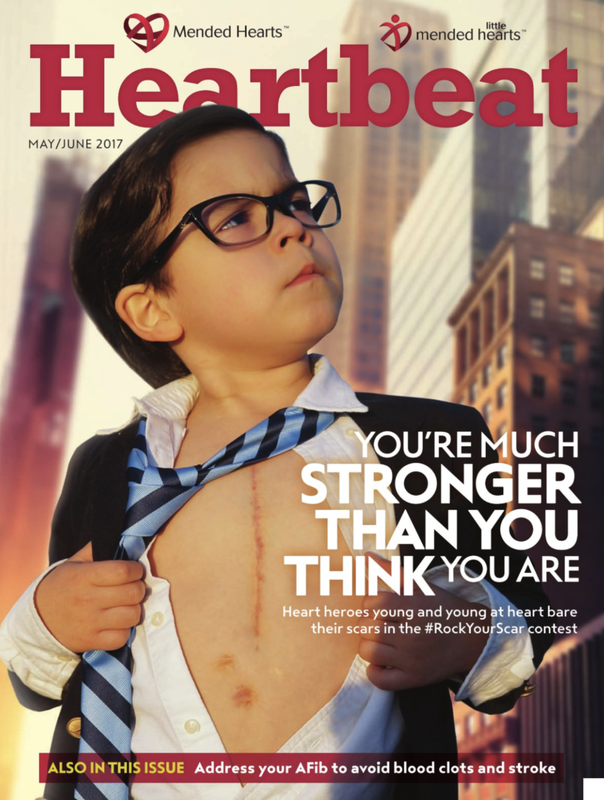 And, of course, we’d like to thank our incredible editorial and design team that work so hard to produce each issue of Heartbeat. Mario is the Creative Director of madison/miles media. He has a wife, two kids, a dog, a fish (but it might be dead — hard to tell) and an unhealthy obsession with Batman.